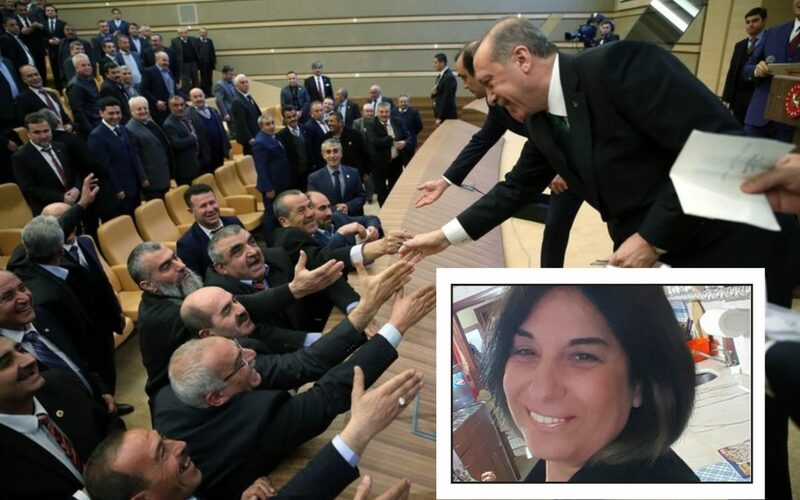 Hatice Bender, a muhtar, or neighborhood head, who did not participate in meetings held for muhtars in the palace of President Recep Tayyip Erdoğan, was arrested for insulting statesmen on her social media account, the Cumhuriyet daily reported on Saturday. “A new article has been invented that does not exist in the TCK [Turkish Penal Code]. Citizens are being arrested under this invented article,” said Barış Yarkadaş, a Republican People’s Party (CHP) deputy, reacting to the court decision in a Twitter message on Saturday. In a similar development in early January, Gökhan Bahadır, a muhtar in the Vakfıkebir district of Trabzon province, faced an investigation because he refused to attend the regular meetings President Erdoğan holds at his presidential palace with muhtars. Çay neighborhood muhtar Bahadır came to public attention with his statements in July. Back then, he said he would not attend muhtar meetings at Erdoğan’s palace because it would violate his impartiality as a muhtar since Erdoğan is acting like a president from a political party.